The Economic and Social Research Institute (ESRI) is to withdraw a controversial report it published on waste management in Dublin because of errors in the document. The report, which was published last week, criticised environment minister John Gormley’s waste strategy, leading the minister to query the think-tank’s standards in preparing the report. Now, in an embarrassing move for the ESRI, one of its most high-profile environment experts has said that the report is being pulled from circulation. Professor Richard Tol said that the move was being taken after the institute identified significant errors after publication. He confirmed that the conclusions reached in the report would be reviewed in light of the errors and could potentially be changed. ‘‘Any errors identified will be corrected . 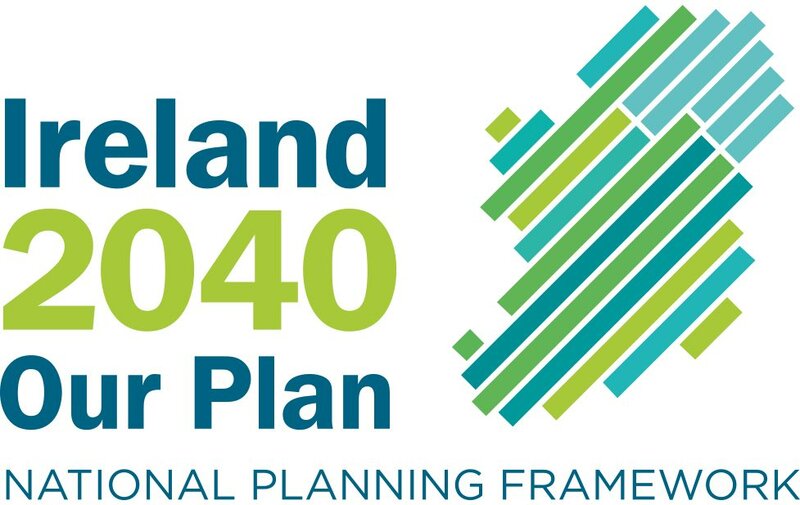 . . we’re in the middle of redoing what needs to be redone," Tol told The Sunday Business Post. He added that it would be ‘‘premature’’ to say what errors had been identified. However, he acknowledged that the ESRI had incorrectly claimed that the cost of carbon emissions from a large-scale incinerator did not have to be factored into any future incineration levy, as it was already included under the EU’s Emissions Trading System. ‘‘I can confirm that carbon dioxide emissions from incineration are not covered by the EU Emissions Trading System, contrary to what was stated in the ESRI report," said Tol. It is understood the ESRI will publish an amended report this week or early next week. The move follows criticism of the report by environmental scientists and economists, who claimed it was flawed and biased in favour of incineration. 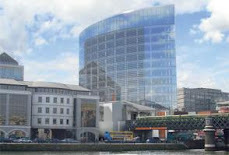 Gormley accused the ESRI of allowing itself to be part of a public relations exercise to promote the agenda of its client, Dublin City Council. The local authority is planning to build a large incinerator at Poolbeg in Dublin in partnership with US energy firm Covanta. The council has already come under fire over the alteration of waste strategy reports drawn up by consultancy firm RPS. The Sunday Business Post has also learned the council has spent €21 million on consultancy for the incinerator project - over three times more than expected.